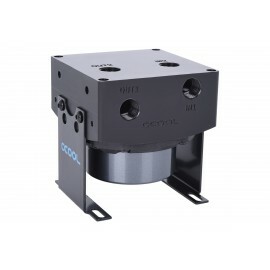 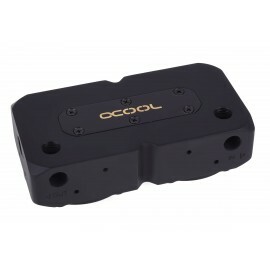 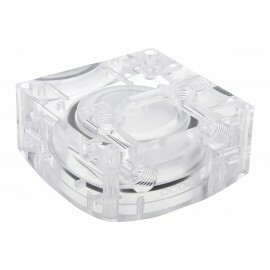 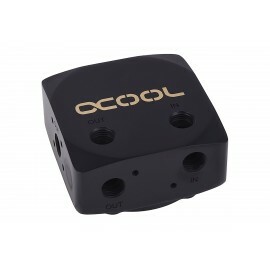 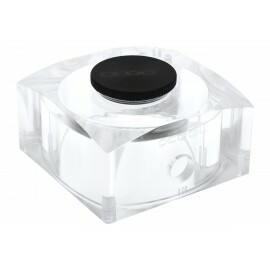 These Pump tops are designed for use with the Laing D5 PC Watercooling Pumps and their variants. 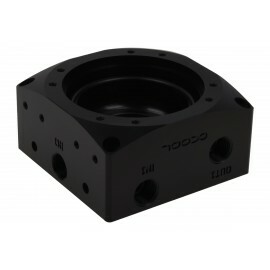 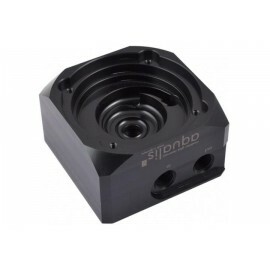 These Pump tops feature G1/4" threaded ports for use with nearly any G1/4" fittings. 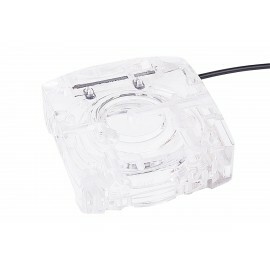 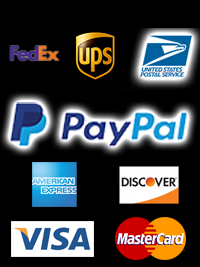 You can find compatible pumps for these tops here.